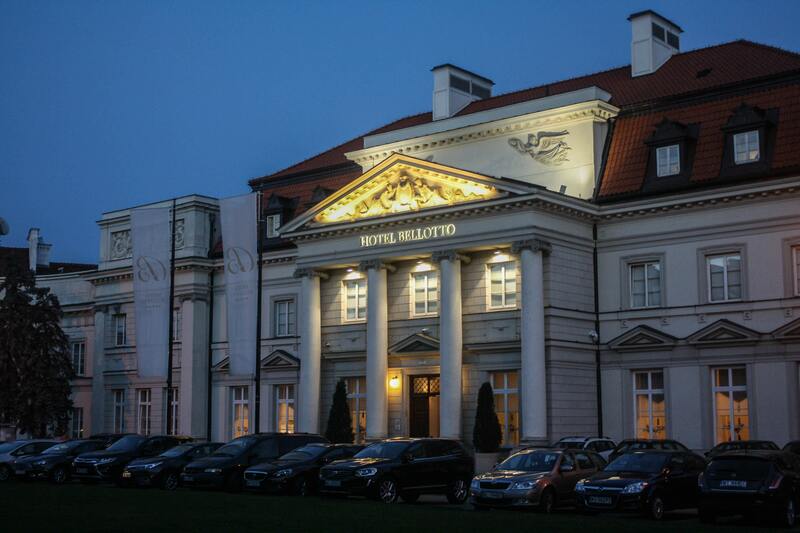 Categories: Accommodations | Tags: accommodations, Bellotto, five-star, hotel, luxury, Poland, Warsaw | Permalink. Categories: Accommodations | Tags: accommodations, Europe, five-star, Floriana, hotel, luxury, Malta, Phoenicia | Permalink. 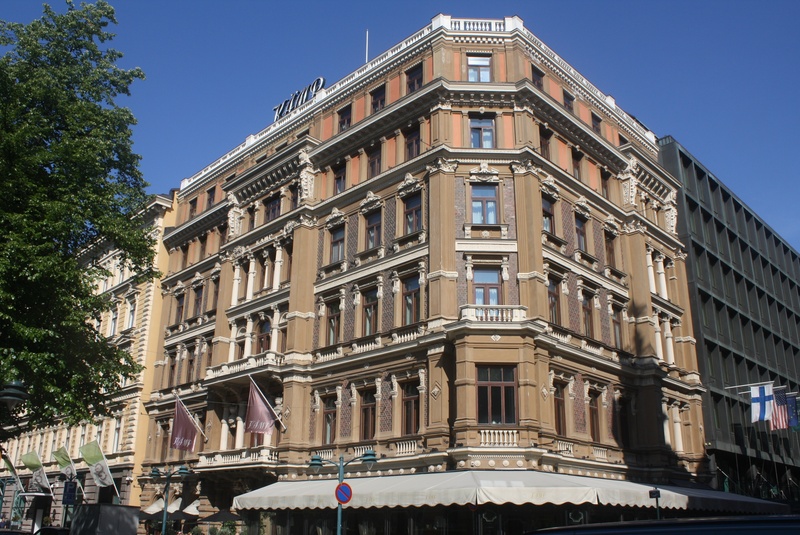 Categories: Accommodations | Tags: accommodation, Esplanadi, Finland, five-star, Gallen-Kallela, Helsinki, hotel, Hotel Kämp, luxury, Sibelius | Permalink.